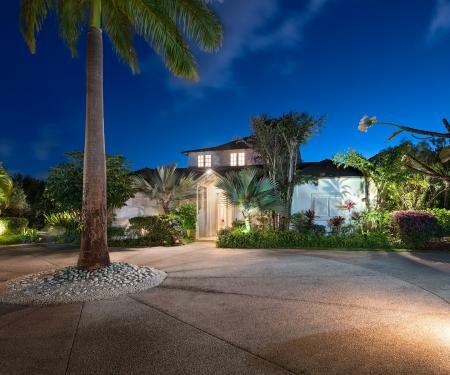 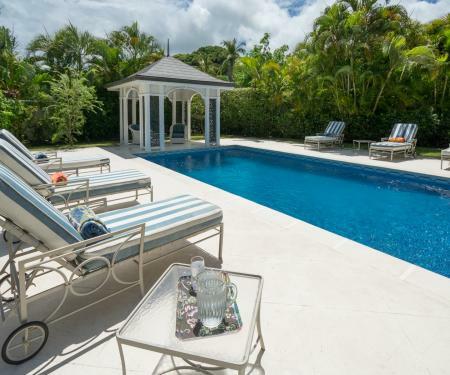 Barbados Sotheby's International Realty specialises in Barbados real estate, including property sales and luxury holiday villas. 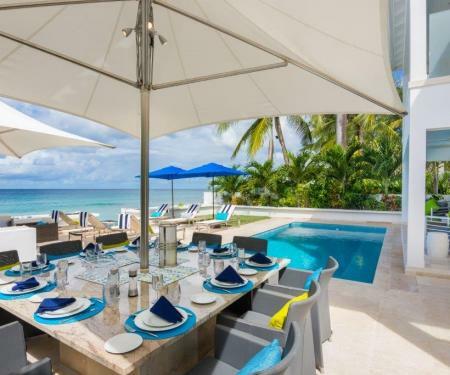 Our experienced estate agents can help you refine your real estate property search to discover the ideal beachfront property, Barbados golf villa or family holiday home. 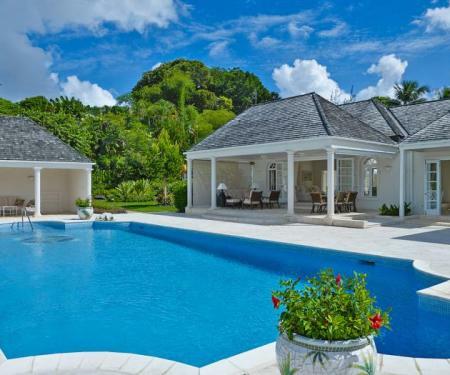 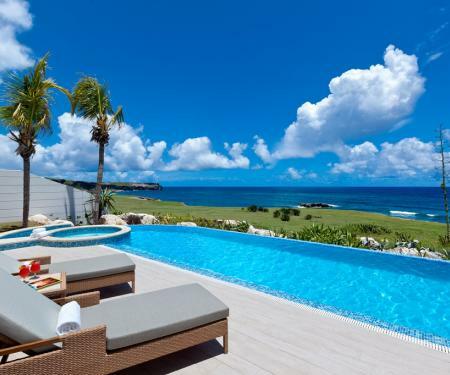 We also represent the best in Caribbean luxury properties for sale as well as selected Caribbean holiday villas. 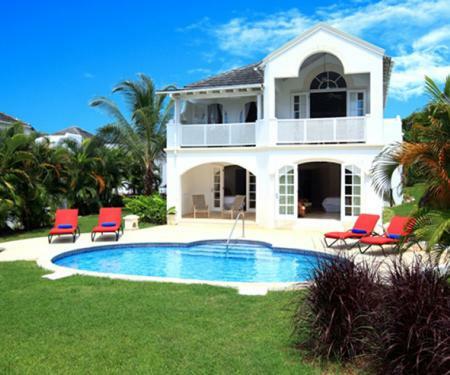 We provide real estate property management, holiday concierge services and can put you in touch with leaders in Barbados property development, as well as expertly guide you through the process of buying and selling property in Barbados.